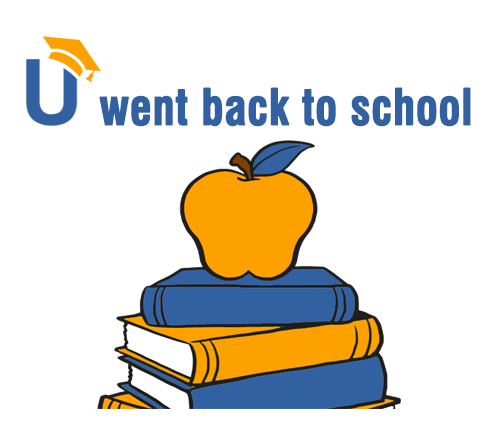 The month of ‘back to school’ is almost over, and this whole past month we were talking about different ways and reasons for bloggers to collaborate. Blogging: A Way For Women To Earn A Living via @ChristianPost. The idea behind this article and using MyBlogU is to help realize that there are so many ways to earn a living as a blogger. And at MyBlogU you get all the community support and inspiration you need for that. Top 10 Content Marketing Tools Those Can Double the Traffic to Your Blog – it’s always nice when our new users share their thoughts and experience on using the platform. Eight FREE Ways to Build Your Social Media Following & Get Facebook Likes and Twitter Followers – yet another mention in the list of useful tools. Check them out! Free Under-the-Radar Social Media Tools That Boost Engagement via @brandedworldco – so great to be mentioned as a social media tool with a very detailed review on how the platform works. How to Maximize Your Content Marketing Effects with Minimum Effort via @RightMixMktg by @Disha_Dee. 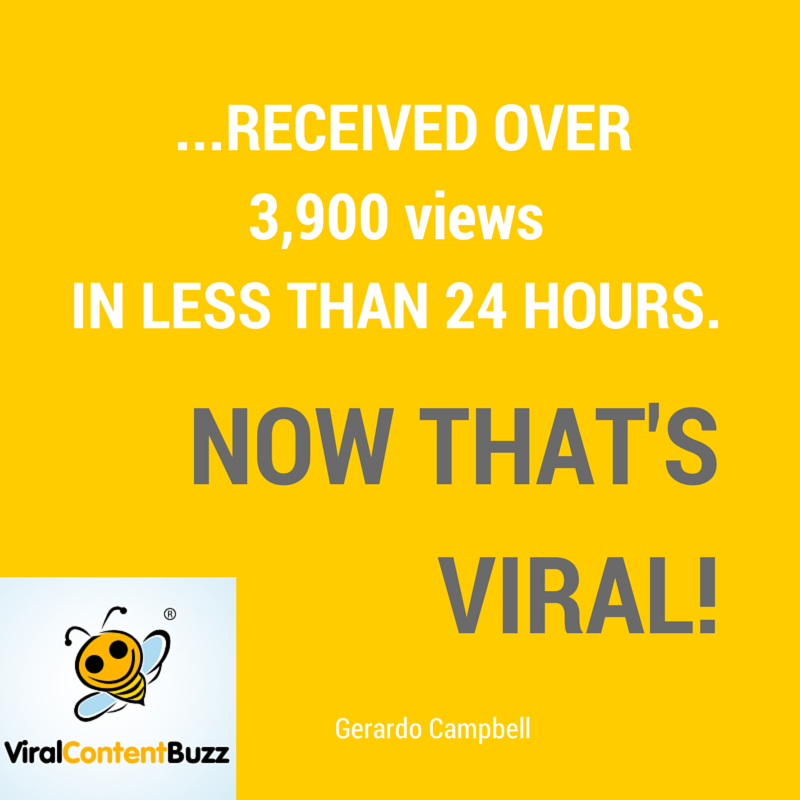 The key point is that with Viral Content Buzz you get the maximum effect spending reasonable amount of time AND building relationships with other bloggers. Thank you for the kind words Minuca! 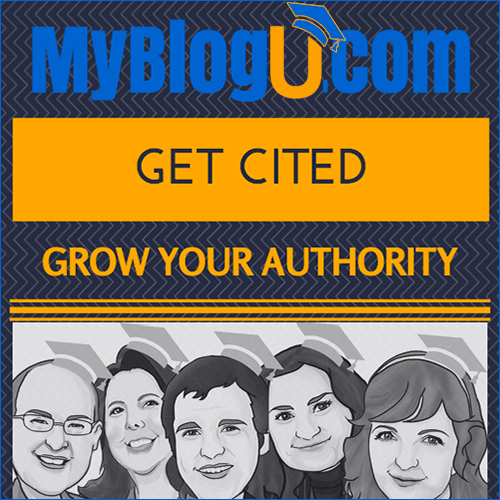 We are happy that you and many other bloggers enjoy the platform and find it useful.